Greetings and thanks for visiting djseanlee.com, internet home of DJ Sean Lee! If you're looking for the very best in entertainment from a seasoned and talented entertainer, you're looking in the right direction! Whether it's a wedding, office event, school dance, corporate party, house party or nightclub full of hundreds of people, DJ Sean Lee is the entertainer you're looking for when it comes to spinning all your favorite songs and creating an entertainment atmosphere that's filled with excitement, class and energy that's appropriate for your special occasion! With 25 plus years of experience performing at local hotspots and pubs, high energy nightclubs, memorable school dances and elegant weddings, and then combining that with professional on-stage experience, you can rest assured that when you choose DJ Sean Lee for your event that all your needs will be met and all expectations will be exceeded. You can already count on Sean for his talent and DJ skills and you'll also hear premium sound from one of the best mobile sound systems around following a 2012 update of over $4,000 in speakers alone. That's a sound and light show to be proud of including $3,000 in new lighting in 2014, and name brand equipment and specs that solidify bragging rights! Check out the latest and greatest in his top-notch equipment arsenal by clicking here. Please take the time to navigate through the site to gather information, check references, and to learn more about one of Wisconsin's former best DJs and top entertainers who's brought his skills to the Big D. And speaking of Dallas, Sean's recent success with the Kidd Kraddick Morning Show and becoming one of the show's "Official KiddNation DJs" has really put his success into overdrive! 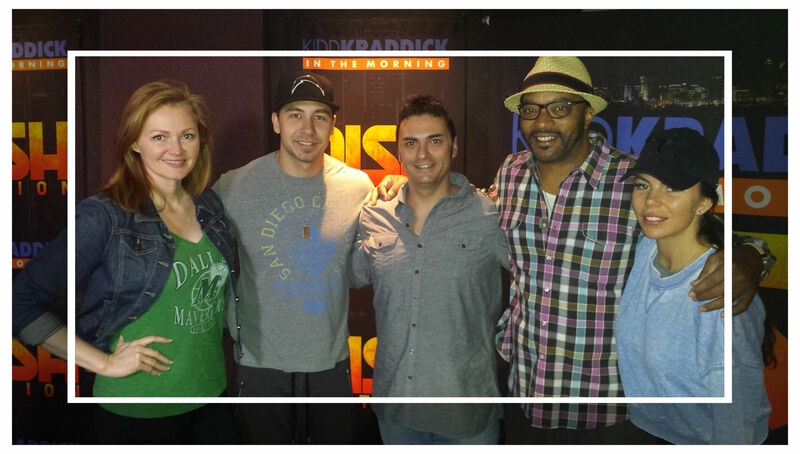 Sean was hand-selected by the Kidd Kraddick Morning Show to fulfill a dream of performing live on the air. Listen Here to here Sean live in the studio discussing his DJ life before they share an exciting opportunity. He was invited to the show's Friday morning "Flush the Format," and the opportunity featured a chance to spin on the show's nationally syndicated program for the entire country in May 2015. This sparked a nationwide search for the best DJs across the US and the success of his on-air performance quickly led to a new and exciting opportunity and working relationship, crowning DJ Sean Lee as an Official KiddNation DJ! His on-stage experience includes work as an amateur Master of Ceremonies with the 2001 State Champion Wisconsin Rapids Aquaskiers for its one hour ski show and several years experience working professionally live on-stage at the Tommy Bartlett Show in Wisconsin Dells, Wisconsin. These experiences provided Sean with a structure of becoming a great announcer with a professional voice and a solid microphone delivery. Most importantly, it laid the foundation for creating a talented stage presence outlined by a positive and fun spirit while entertaining hundreds to thousands of people at a time. Truly skilled as a DJ, Sean brings an arsenal of talent and skills that make every song and show precise featuring the high quality that listeners deserve. Whether it's perfect-timing of segues or music medleys that create a festive and classy atmosphere at a wedding reception, or his precision blends and mixes of club music or hip-hop to keep people dancing and partying in the club, you can rest assured that the sounds you hear will be delivered professionally through a mix of music that possesses thought and consideration in each and every song played. Sean possesses a wide range of creativity and innovation and he'll put it to work for you. You'll be able to count on his versatility to provide you with an entertainment scenario and a unique atmosphere as well as a natural ability to develop your own thoughts and ideas. You'll work together creating a scenario that's personalized and just right to cater to your every need. You won't be working with employees or DJs that are paid by the hour, but rather a skilled professional who puts himself and his name on the line to serve you. 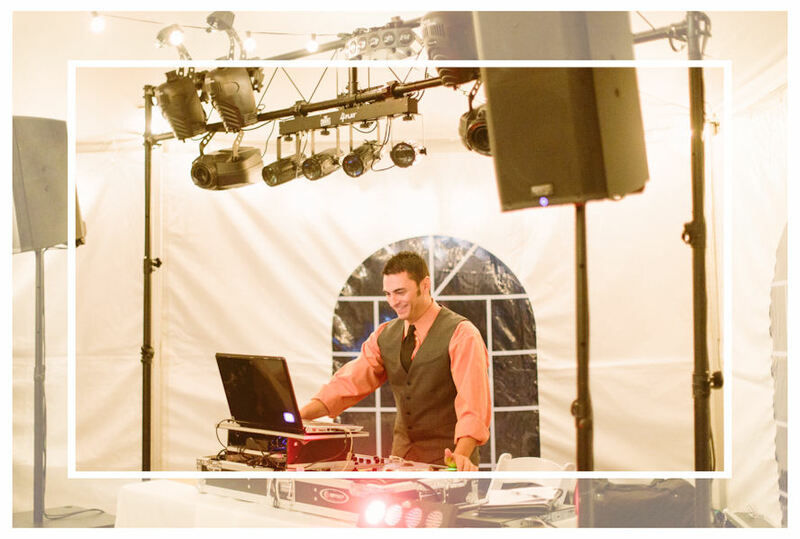 Using a famous insurance company style of thinking, if Sean isn't the right DJ for you or is unavailable for your event you'll be promptly provided with names of other DJs and entertainers that share the same high respect in his field.